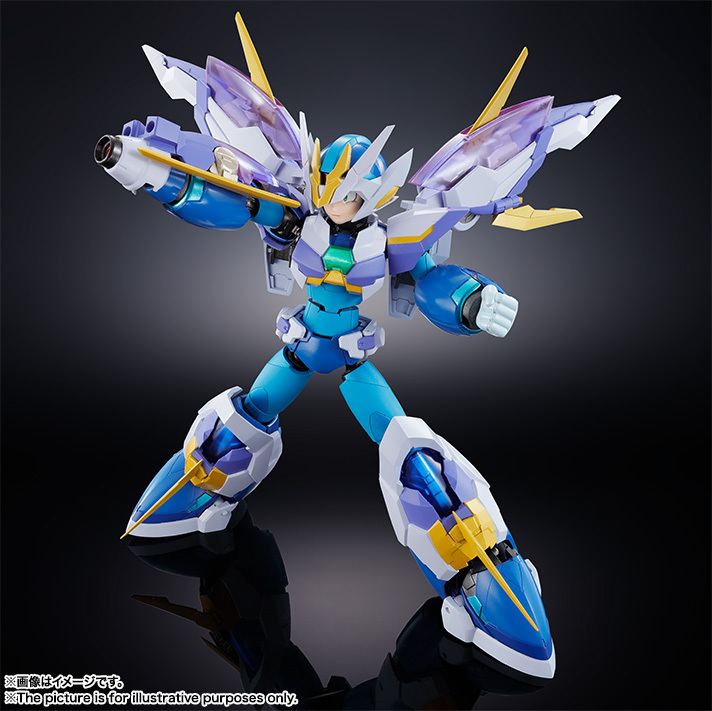 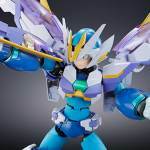 New photos and details have been revealed for the Giga Armor Series Mega Man X release that’s coming from Tamashii Nations. 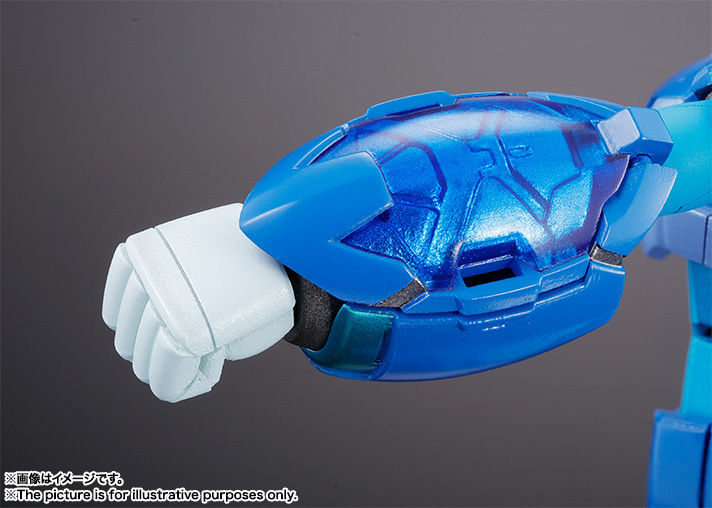 The new update showcases the Ride Chaser’s ability to become armor for X, as well as a new addition to the release. 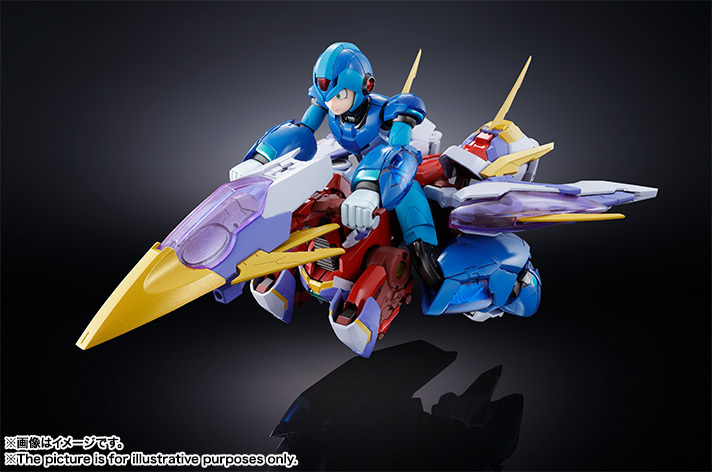 The Mega Man X figure will also include a newly designed Rush, which becomes part of the Ride Chaser. 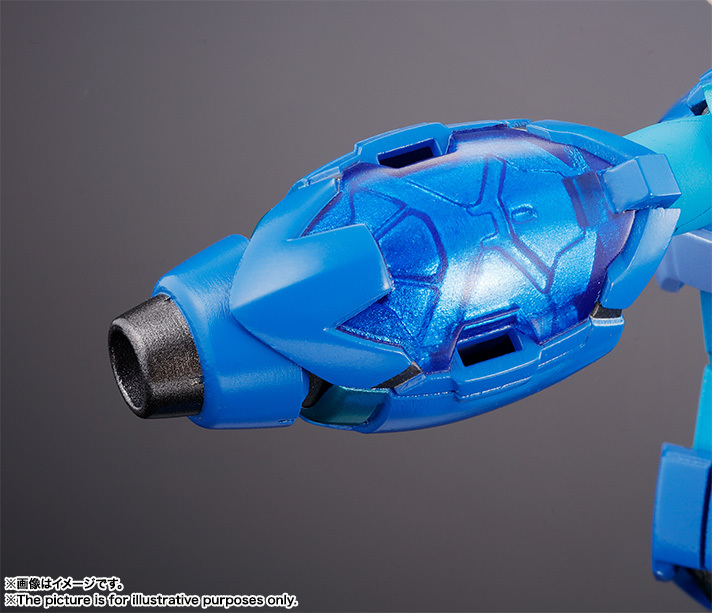 Also revealed is that he Mega Buster is not an interchangeable part, but a transforming gimmick! 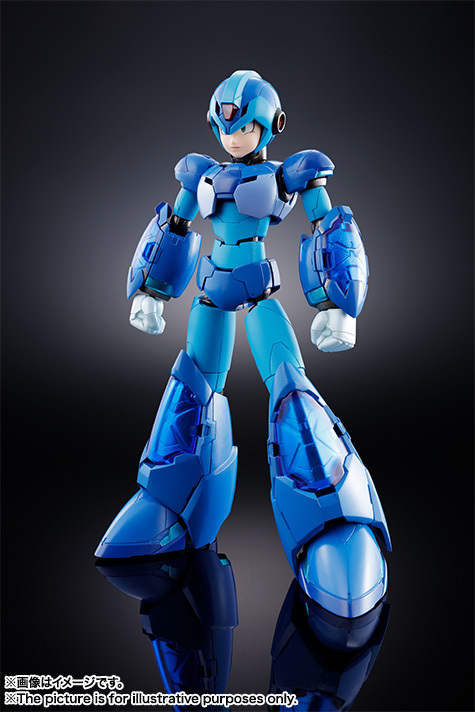 So the entire set now includes the X figure, interchangeable hands, the Ride Chaser, which turns into Rush and the Armor for X, and a figure stand. 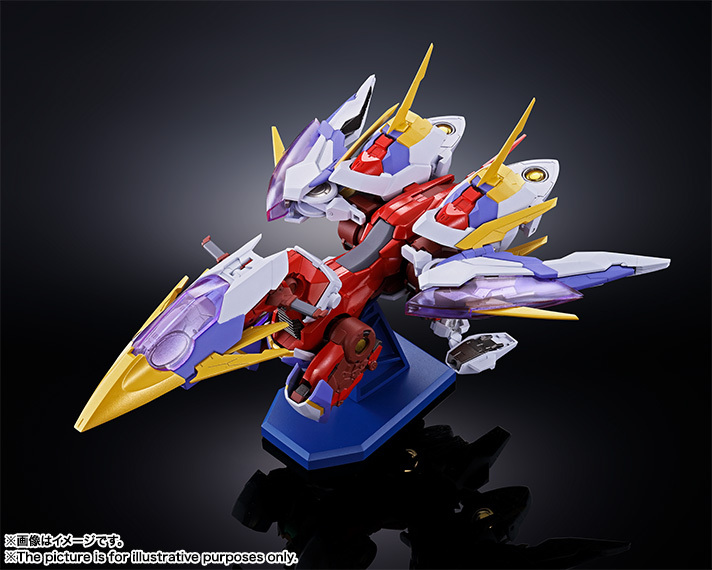 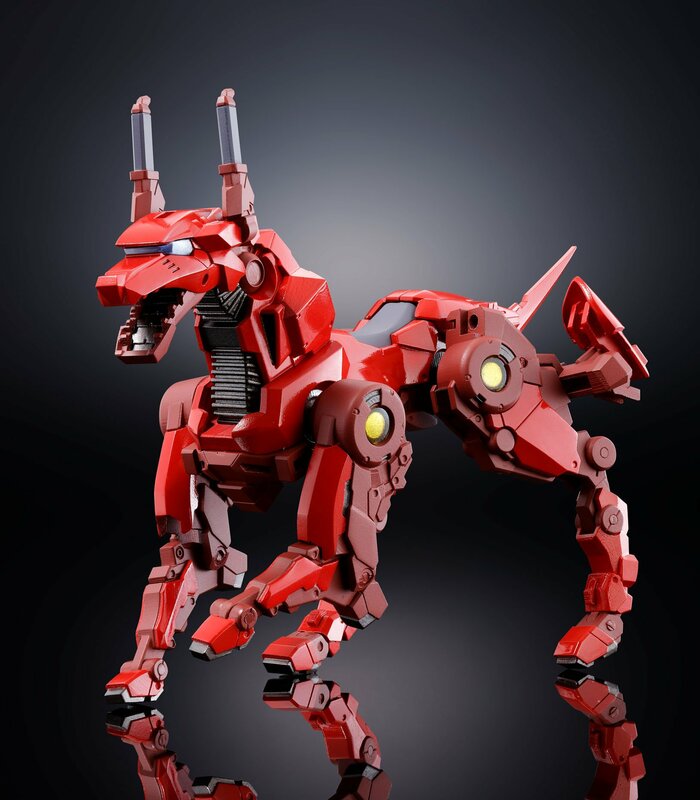 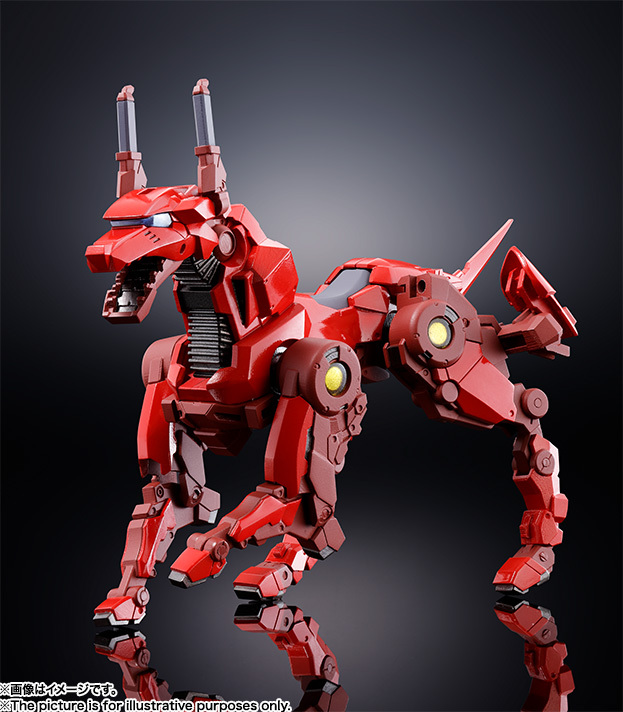 Pre-orders should be live now at most Japanese online retailers. 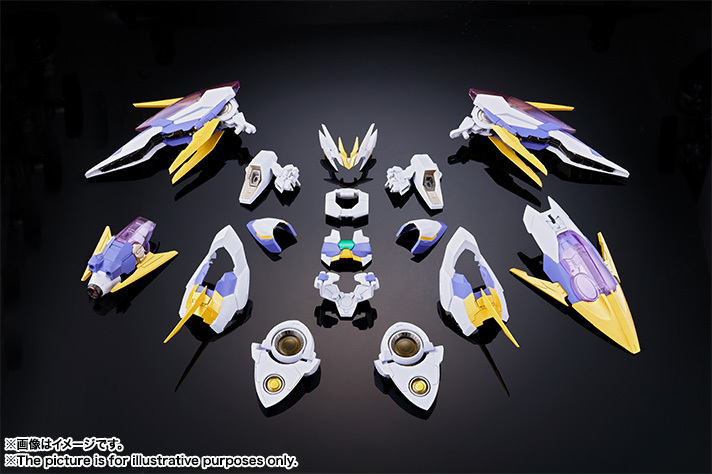 The price for the entire set will be 12,960 Yen (about $117 USD). 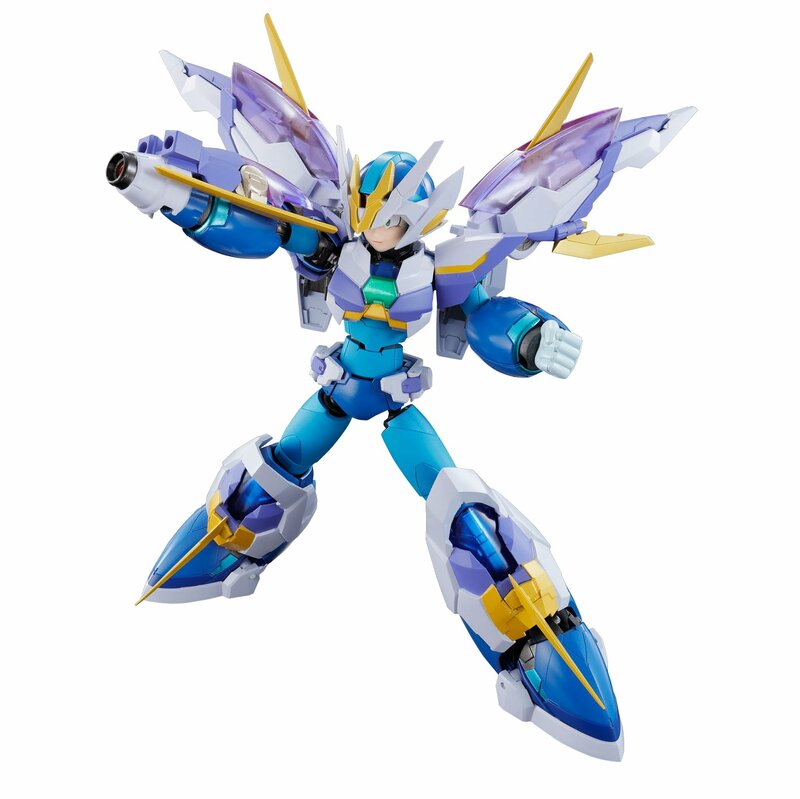 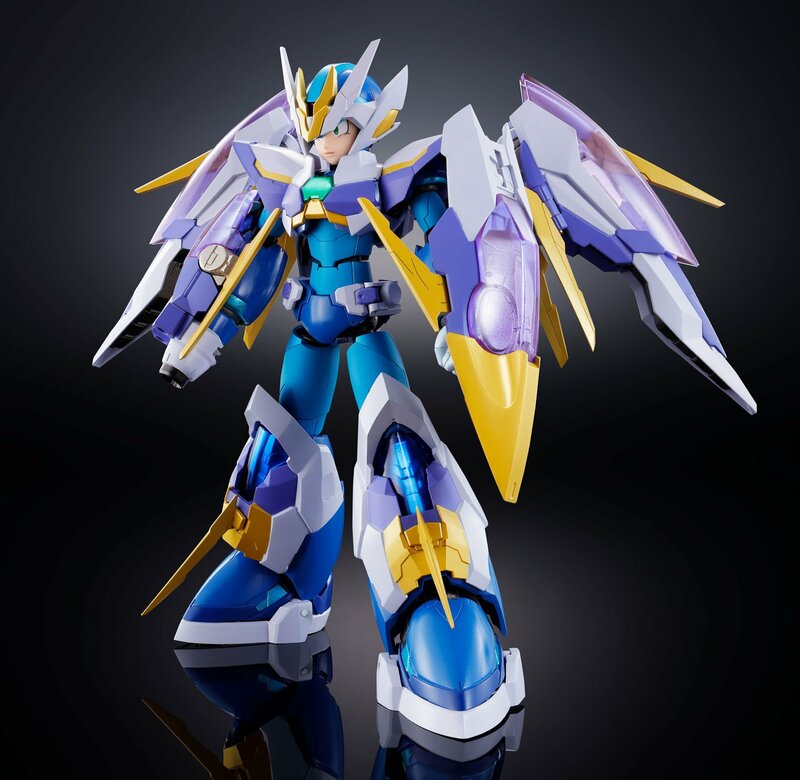 The Giga Armor Series Mega Man X is set for release in October. 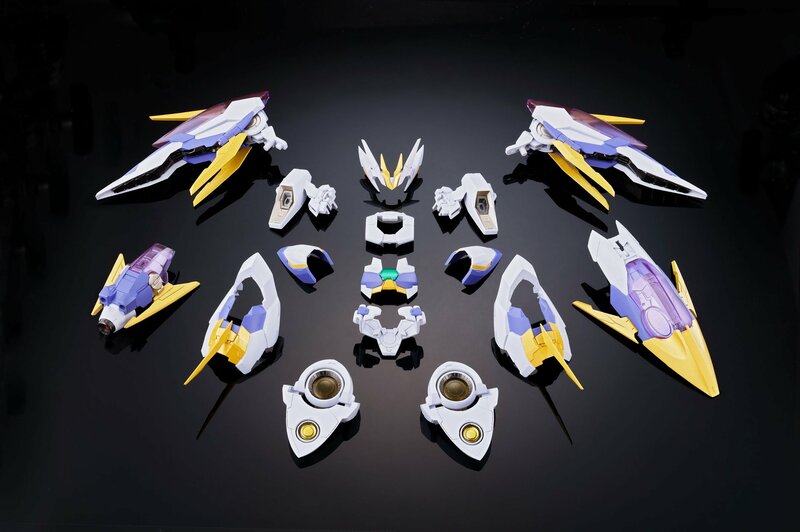 Read on for all of the photos.